Office 2011 菜单部分汉化. 非官方汉化可能会造成软件不稳定, 安装与否请根据自身要求进行. 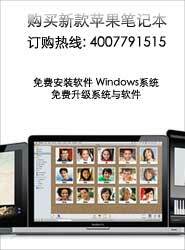 Office 2016 Mac 15.40 2019-4-19 微软刚刚在 Office 页面发布了 Office for Mac 2016..
Office 2011 汉化 2011 2010-11-25 Office 2011 菜单部分汉化. 非官方汉化可能会造成软件不稳定, 安..
Office 2008 部分汉化 0 2009-2-10 PowerPoint和Entourage基本完全汉化 Word和Excel..